IBM WebSphere Message Broker, Version 6.1 -- Communicating with enterprise information systems. In a time when business agility is directly tied to IT agility, pressure is increasing to deliver projects on time and on budget. 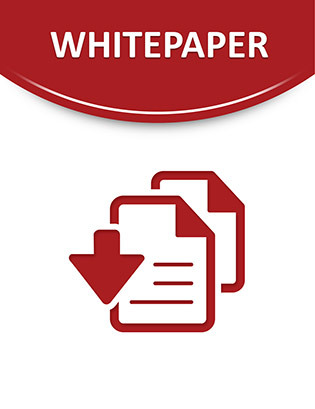 This white paper reveals how WebSphere® adapter nodes within IBM® WebSphere Message Broker V6.1 speed and simplify the tasks of creating integrated processes, resulting in greater productivity and lower cost. It's a winning combination for a Smart SOA approach.